ABOUT THE FESTIVAL: The Full Frame Documentary Film Festival is an annual international event dedicated to the theatrical exhibition of nonfiction cinema. Each spring, Full Frame welcomes filmmakers and film lovers from around the world to historic downtown Durham, North Carolina, for a four-day, morning-to-midnight array of nearly 100 films, as well as discussions, panels, and Southern hospitality. Set within a few city blocks, the intimate festival landscape fosters community and conversation among filmmakers, film professionals, and the public. The Full Frame Documentary Film Festival, today announced its lineup of features and short films. The 21st annual festival will take place April 5 to 8, 2018, in Durham, North Carolina. 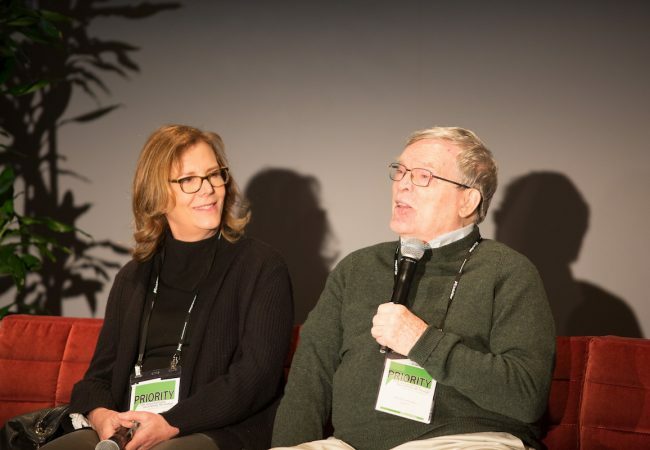 Filmmaking legends Chris Hegedus and D A Pennebaker with the 2018 Advocate Award at the upcoming 2018 Full Frame Documentary Film Festival for “their towering contributions to the documentary community, filmmakers, and the festival”. 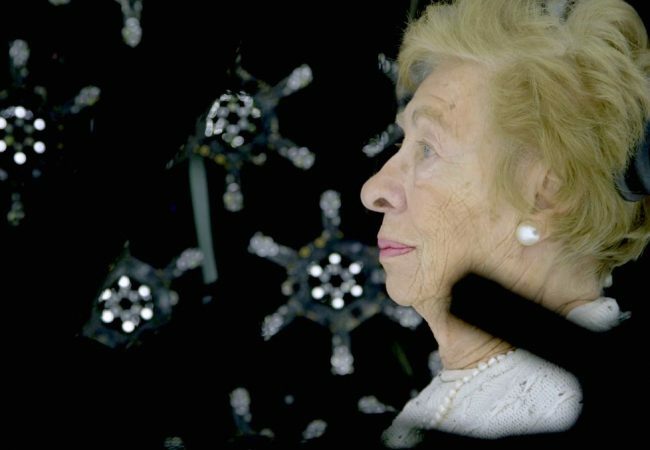 The 2017 Full Frame Documentary Film Festival, revealed its NEW DOCS lineup of 48 films – 27 features and 21 shorts; and the Invited Program lineup featuring 23 films – 22 features and 1 short— screening out of competition. 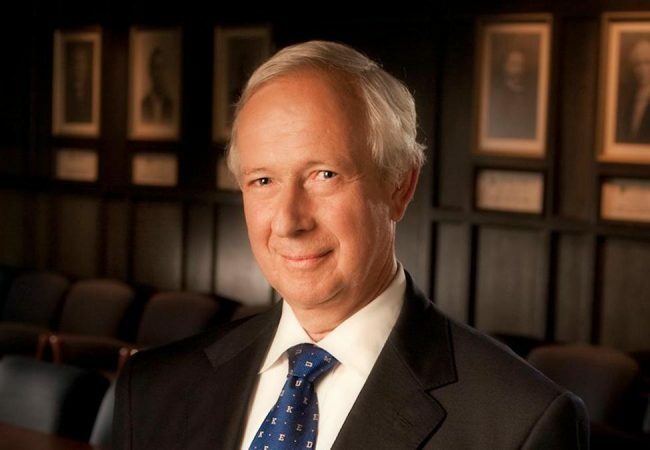 The Full Frame Documentary Film Festival will honor Duke University President Richard Brodhead with the 2017 Advocate Award at its 20th anniversary edition taking place April 6 to 9 in Durham, North Carolina. 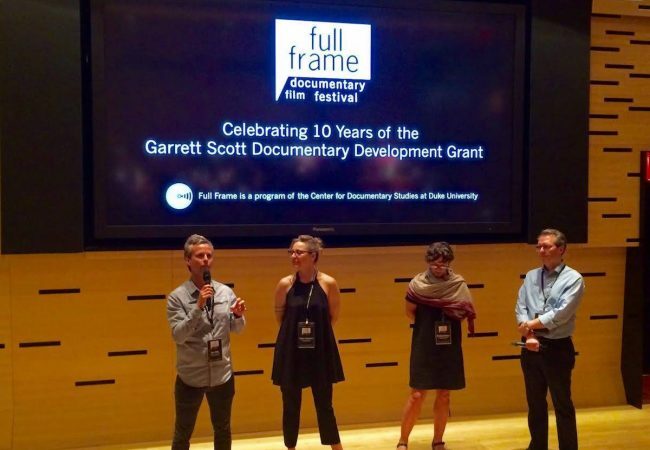 The Full Frame Documentary Film Festival is now accepting applications from first-time documentary filmmakers with works-in-progress for the 2017 Garrett Scott Documentary Development Grant. 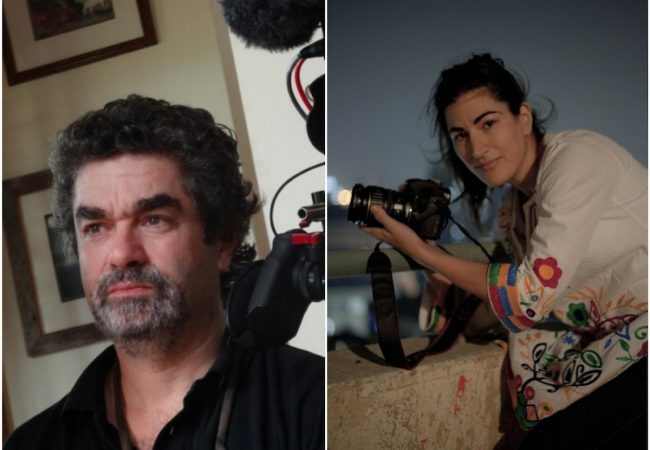 The 2016 Full Frame Documentary Film Festival Award Winners were announced at the end of the fest, and Starless Dreams, directed by Mehrdad Oskouei won the top prize. Weiner, following disgraced congressman Anthony Weiner’s 2013 campaign for mayor of New York City, will be the Opening Night Film of the 2016 Full Frame Documentary Film Festival. The Full Frame Documentary Film Festival will honor Marshall Curry with the 2015 Tribute Award, presenting a retrospective of his work; and this year’s Thematic Program will be curated by filmmaker Jennifer Baichwal. The 2014 Full Frame Documentary Film Festival award winners were announced this afternoon at the festival’s annual Awards Barbecue. The Reva and David Logan Grand Jury Award was presented to Evolution of a Criminal, directed by Darius Clark Monroe. Ten years after robbing a bank as teenager, filmmaker Darius Clark Monroe returns home and turns the camera on himself — to tell the story of what happened and look at the fallout from his actions. The Full Frame Documentary Film Festival announced additional programming for the 2014 festival: 4 Center Frame programs, 5 Free Screenings, this year’s Garrett Scott Documentary Development Grant recipients, and the Southern Documentary Fund: In-the-Works program. THE BATTERED BASTARDS OF BASEBALL by Chapman Way and Maclain Way will screen as the Free Closing Night Film on Sunday, April 6. The Full Frame Documentary Film Festival has announced its full list of Full Frame Tribute and Thematic Program films. The festival will present the Full Frame Tribute to esteemed filmmaker Steve James (“Hoop Dreams,” “The Interrupters,” “Stevie”). Full Frame will screen a collection of his highly regarded films over the course of the four-day event, and will welcome a variety of subjects featured in these works for Q&As. Arthur Agee, Jr. (“Hoop Dreams”), Ameena Matthews (“The Interrupters”), and Reverend Carroll Pickett (“At the Death House Door”) are expected to attend, along with many of James’s collaborators from Kartemquin Films. Full Frame will also feature “Hoop Dreams at 20,” a panel conversation in celebration of the landmark documentary’s 20th anniversary that will feature outtakes, insider commentary, and special guests. The 17th Annual Full Frame Documentary Film Festival taking place April 3 to 6, 2014, in Durham, N.C., announced its “Invited Program” and “NEW DOCS” lineup of new feature and short films. Filmmaker Doug Block’s film “112 WEDDINGS” will have its World Premiere as the Full Frame Opening Night Film on Thursday, April 3rd. “112 WEDDINGS,” an HBO Documentary Film, is a heartwarming examination of the struggles and joys that come with lifelong partnership. 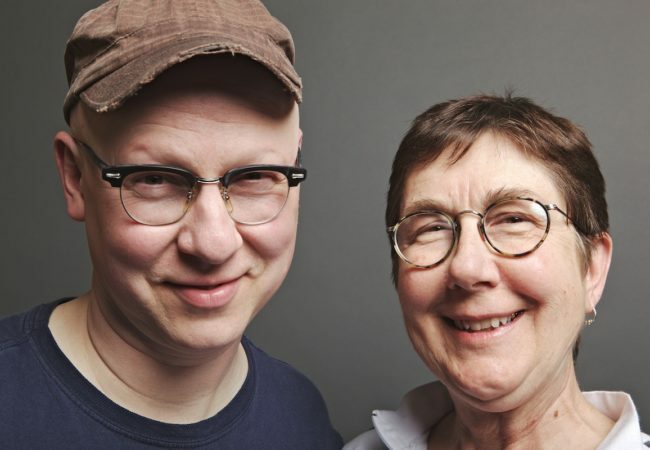 After two decades filming weddings part-time, acclaimed director Doug Block (“51 Birch Street,” “The Kids Grow Up”) revisits couples years after the big day in order to see how love and life have unfolded after vows. 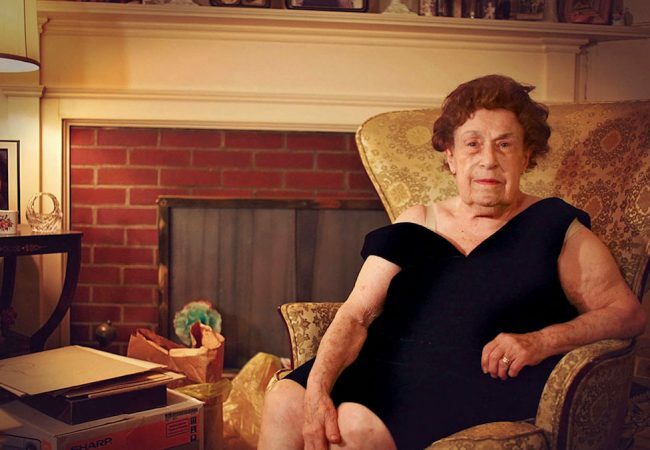 The 17th Full Frame Documentary Film Festival taking place April 3 to 6, 2014, in Durham, North Carolina, announced its annual Thematic Program and Tribute. The Full Frame Tribute will celebrate the work of award-winning filmmaker Steve James. The 2014 Thematic Program will look at the role of the subject in documentary film through a series of films curated by esteemed filmmaker Lucy Walker. After another year of of drawing record attendance and selling out a record 46 events , the annual four-day Full Frame Documentary Film Festival will definitely be back for 2014. The 17th annual Full Frame Documentary Film Festival is confirmed for April 3-6, 2014. The 2013 Full Frame Documentary Film Festival Award Winners were announced Sunday afternoon at the festival’s annual Awards Barbecue. The top prize, the Reva and David Logan Grand Jury Award was presented to American Promise directed by Joe Brewster and Michèle Stephenson. This personal film follows the directors’ son and his best friend from their first day of kindergarten through high school graduation, and how their lives diverge. Considered one of the nation’s premier documentary film festivals, Full Frame is celebrating its 16th annual festival. For the first time, Full Frame is a qualifying event for consideration for nominations for both the Academy Award® for Best Documentary Short Subject and The Producers Guild of America Awards. Durham, NC – The Full Frame Documentary Film Festival has announced a series of provocative conversations for the 2013 A&E IndieFilms Speakeasy. Speakeasy conversations will be held Friday, April 5 and Saturday, April 6, 2013 in the Durham Convention Center during the Full Frame Documentary Film Festival. The Speakeasy is a place where everyone from a first-time filmmaker to industry visionaries like D.A. Pennebaker and Michael Moore can share their expertise, dialogue about the state of documentary filmmaking and tackle issues immediately facing the documentary community. Panelists include Academy Award-nominated directors, filmmakers whose films have grossed millions of dollars in revenues, as well as provocateurs who are pushing boundaries on topics that are playing out in news headlines and others that are often sidestepped as taboo. The Full Frame Documentary Film Festival has announced additional programming for the 2013 festival: 3 Center Frame programs, 5 Free Screenings, the Southern Documentary Fund: In-the-Works program, and this year’s Garrett Scott Documentary Development Grant recipients. Subjects from the films will participate in extended conversations with the filmmakers after each Center Frame screening. The following special guests and newsmakers will all be in attendance:Emily Pilloton and Matthew Miller, the designers from “If You Build It,” Lieutenant-General Roméo Dallaire featured in “Fight Like Soldiers, Die Like Children,” and Cindy Storer andSusan Hasler from “Manhunt,” members of the original CIA ‘Sisterhood’ involved in tracking Osama bin Laden and Al Qaeda. Now in its seventh year, the 2013 Garrett Scott Documentary Development Grant has been awarded to Lyric R. Cabral for “(T)ERROR”and to Mike Attie and Meghan O’Hara for “In Country.” The Grant’s organizers will join the filmmakers in presenting short excerpts from their works-in-progress prior to the screening of 2011 recipient Lotfy Nathan’s film, “12 O’Clock Boys.” The Grant is awarded in honor of filmmaker Garrett Scott, who made a distinctive mark in the documentary genre during his brief career. 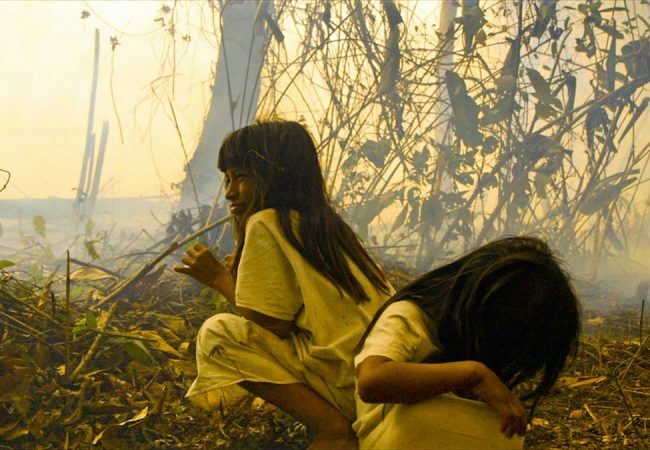 It recognizes first-time filmmakers who, like Scott, bring a unique vision to the content and style of their documentary films. The Southern Documentary Fund is screening in-the-works excerpts from “Occupy the Imagination” by Rodrigo Dorfman and “So Help You God” by Ashley York. The showings will be followed by panel discussions and Q & A sessions with the filmmakers. The Full Frame Documentary Film Festival which celebrates its 16th annual festival this April, announced its full program lineup of new feature and short films; along with filmmaker Dawn Porter’s critically-acclaimed “Gideon’s Army” as the Opening Night Film. “Gideon’s Army,” an HBO Documentary Film, follows the personal stories of Travis Williams, Brandy Alexander and June Hardwick, three young public defenders who are part of a small group of idealistic lawyers in the Deep South challenging the assumptions that drive a criminal justice system strained to the breaking point.